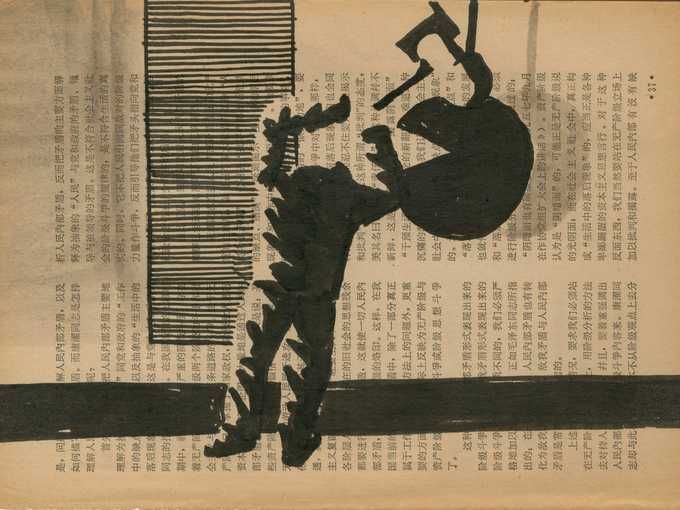 Sun Xun has been selected for the group exhibition ‘China 8: Tradition Today – Chinese Ink Painting and Calligraphy’ at Kunstmuseum Gelsenkirchen. The exhibition is a part of the curatorial project by Walter Smerling, Tobia Bezzola and Ferdinand Ullrich, involving 9 museums along the Rhine and Ruhr, and around 120 artists. Each show focuses on a particular section of the contemporary Chinese art scene, thus creating an organic discourse surveying the existence of Chinese art as a totality. On display at Kunstmuseum Gelsenkirchen is Sun Xun’s painting ‘The Night of Time Vivarium’ (2015).